24th – 29th April 2020. 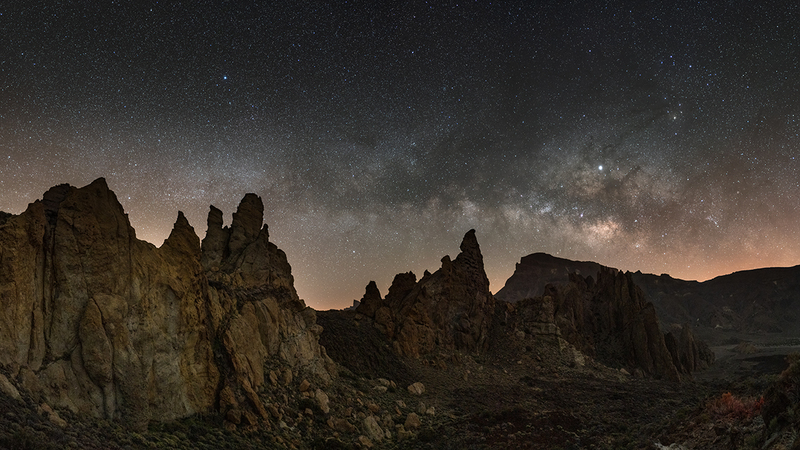 Tenerife Astrophotography Workshop, focusing on multiple aspects of landscape astrophotography, nightscapes, landscape photography, and basic time lapse along the mountainside whilst based in a private villa on the south coast. Tenerife Astrophotography Workshop, high above the clouds on the Canary Islands alongside the observatories and lunar landscape. Tenerife requires an average fitness level, short hikes and prolonged periods will be spent away from the car, meaning clothing, supplies, and gear will need to be carried. This workshop will include sunset shoots. 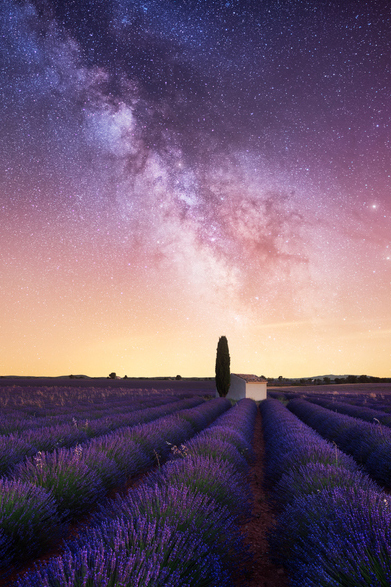 This workshop focuses on multiple landscape astrophotography, and astrophotography techniques; basic time lapse is also covered. 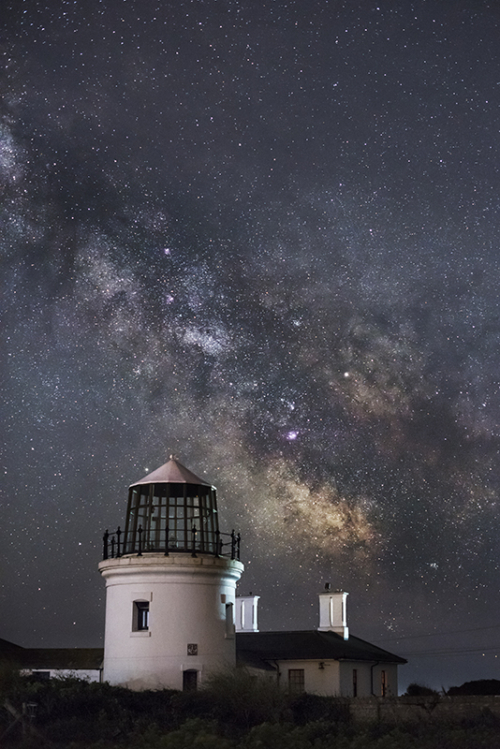 The Tenerife astrophotography workshop is aimed at photographers at amateur level and upwards; no previous astrophotography experience is required and the course caters for beginner to intermediate nightscapers. Drive over a the Parque del Teide (Teide national Park) high above the clouds with snow capped Mount Teide piercing through them, trek through pine forests and shoot lunar landscapes by night, chill and recuperate in the warm spring climate by the private pool in South Tenerife by day. 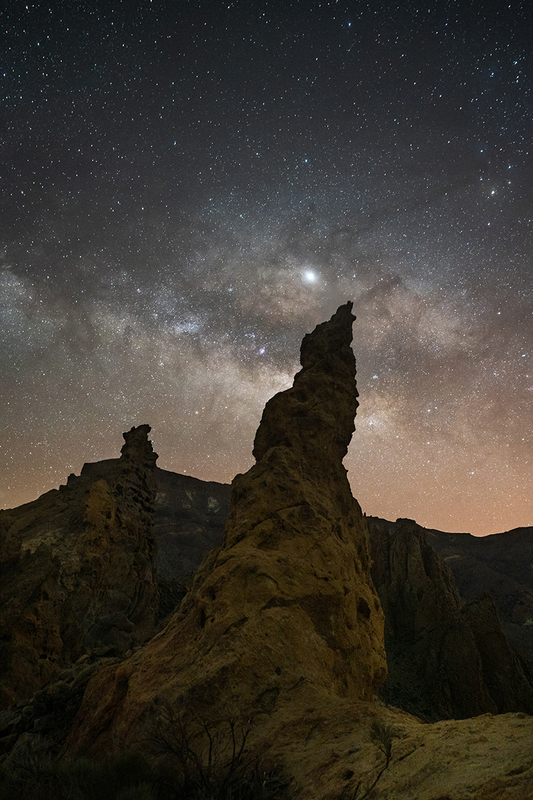 Tenerife has amazing credentials for astrophotography, stargazing, and night sky photography. In the day, there is a 90% chance the sun is always shining on the high mountain roads even if cloudy on the Costas, replaced at night by the stars, furthermore, the lunar, Martian-like landscapes and pine forests give way to an excellent playground for Milky Way, planet, and Zodiacal Light shots, panoramas, star trails, tracked and equatorially mounted images; and the day to night time lapses that can be achieved above the clouds are mind-blowing. 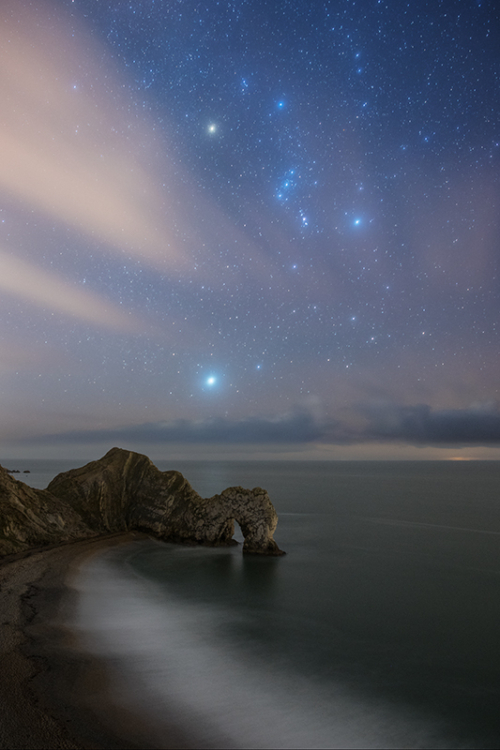 The landscapes to the north are also diverse, and rugged, with changeable weather suitable to landscape photography. A guided tour to the top of Teide at sunset to watch the worlds largest shadow of a giant pyramid for is included (weather dependant as Teide can receive snow on the peak in March). The workshops will cover an array of subjects, some delivered as a group, and some individually depending on experience and progression.